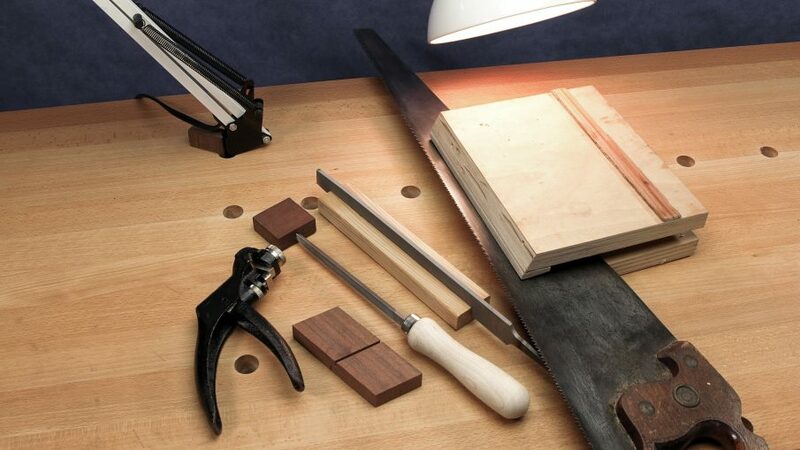 For home improvement projects, we should choose the proper sharpening tools. The basic sharpening tools for this purpose are usually the sharpening stone. It is usually made from natural quarried stones or other abrasive stones. When using sharpening tools, we should use free flowing and light oils that can float away fine metal particles, This will prevent fine metal dust from clogging the surface the stones, allowing us to get cleaner and faster sharpening actions. In general, sharpening stones should be kept moist and clean, with proper coating of oil. Before using the stones, we should soak a new stone in oil. If the sharpening stone won’t be used for a period of time, we should keep it in a closed cover. Plenty of water should be used if we have coarse grained natural stones. Medium and fine natural stones should use light oil, because water isn’t thick enough to float away fine metal particles from the small pores of the stones. Another thing to consider is that we should choose the proper stone for the job. As an example, screwdriver can be sharpened using combination stones that have both fine and coarse faces. Screwdrivers don’t have to be sharp, but sharpening stones can help to correct defects after heavy uses. Axe is also an important home improvement tool and it can be used to perform rough cutting on large chunks of wood. Axe can also be used to cut unwanted trees around our houses. We would need a special stone for axe and it should be able to give edges of our axe a proper bezel. We should also be able to maintain an oval form of the axe blade. Axe should be positioned flat on the edge of bench and sharpening stone should be moved in circular motions from end to end. During the sharpening process, we should turn the axe frequently. Large, heavy duty scissors are useful cutting metal sheets and they should be properly sharpened. When sharpening scissors, we should a good combination stone and it could be placed next to the edge of the flat surface. We shouldn’t put the sharpening stone on the flat surfaces of the scissors, because these will increase the gap between the blades, causing the scissors to become unusable. Use the stone to lightly sharpen the diagonal edge of the blades. Files are also useful for smoothing and shaping metals. When using a file, we should grasp the tip in one hand and the handle in the other. Hoes, spades and shovels can be sharpened effectively using files. Saw blades need to be sharpened using a special type of tool and improper tool could actually damage our saw. Grinding wheels is an easy way to sharpen our metal tools. The cheaper type is operated by hand or foot. But, it is preferable to choose the one that is operated by foot, because many tools need to be sharpened with both hands. However, some electric-powered grinding wheels are affordable enough for casual metal sharpening purposes.